Capture the spirit of life in the Outback on this historic 103,000 hectare sheep station. During the day view shearing (seasonal and groups only) by appointment only. Rest and relax around the swimming pool or use the recreation room. At night enjoy the starriest skies in the world. 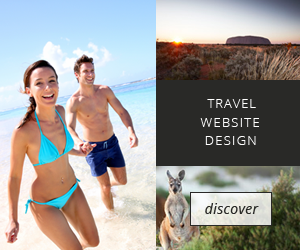 An ideal base for local tours to the Flinders and Gawler Ranges, Whyalla and Port Augusta. Two single bunk beds and one double bed. Two single beds and one double bed. Two double bed, three single beds. Discover some of the other accommodation nearby in Port Augusta. Experience some of the tours options around Port Augusta.